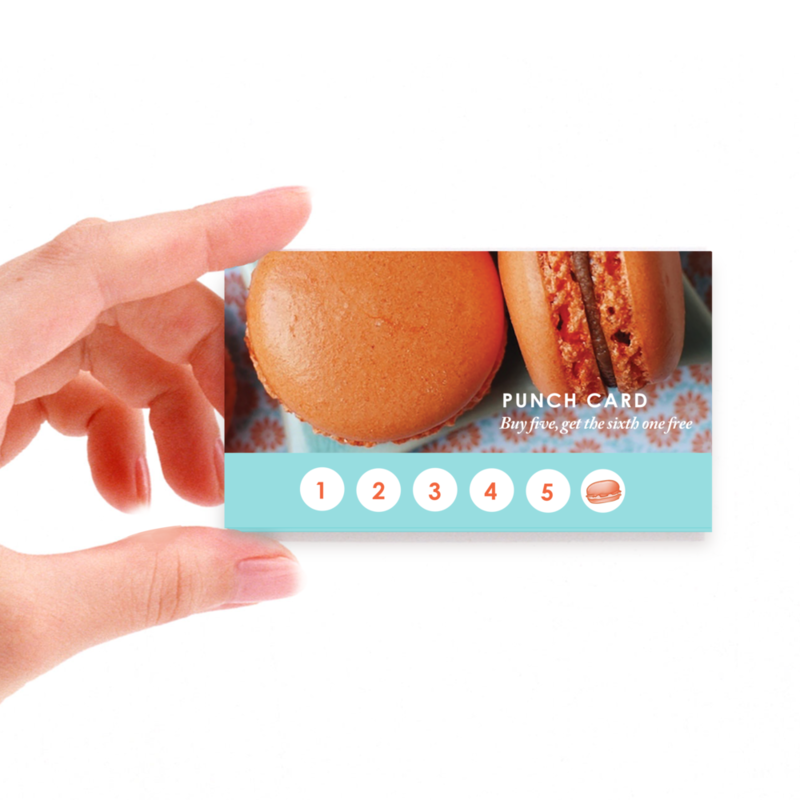 Created a high-end packaging, and branding for gourmet macarons. This special take away container houses them so they do not break. The overall design aesthetic is French, detail oriented & very high-end. 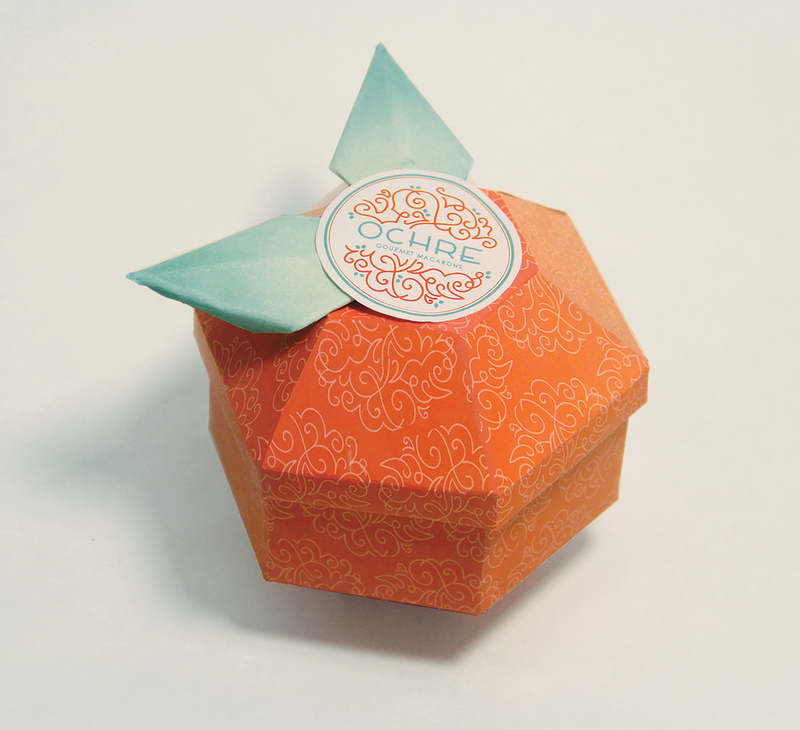 The packaging contains six full sized macarons and the fruit concept is based around a blood-orange. The name “Ochre” is based on the pigment from the Earth and is the same coloring as the blood orange fruit.